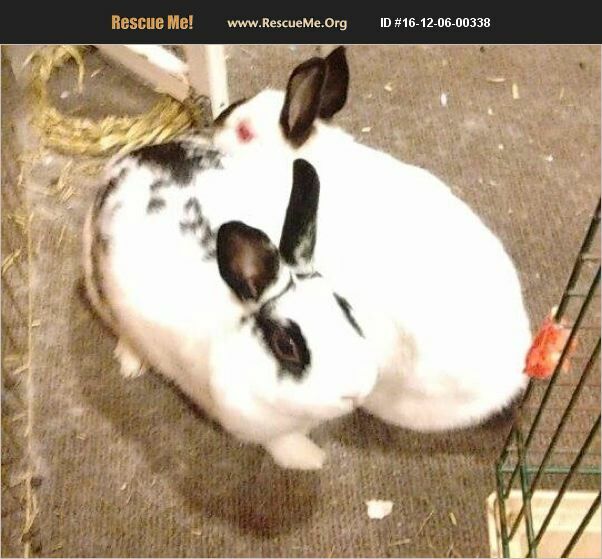 Rosie and Pepper are a bonded pair of females. They are a little shy until they get to know you, but they are gentle and love to run around their pen and chase each other! They need to stay together, and are very happy bunnies.